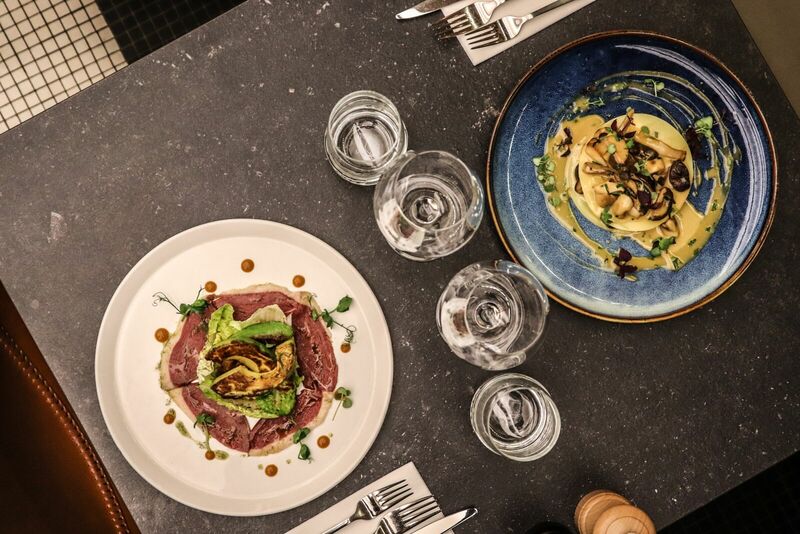 Ideally situated in the centre of Brussels, Harvest - restaurant business dinner Brussels - offers an appetising cuisine, efficient service, and carefully picked wines. An altogether suitable and pleasant setting for business meetings in the capital. At a peaceful square just a stone's throw from place Sainte-Catherine Harvest becomes ever more cosy as the evening falls. The kitchen of Moh Timazrib is guided by simple principles: the respect for each product and the satisfaction of the senses. From poultry to shellfish, and from veal to veggie - let yourself be seduced by the chef's creations and classic's with a twist! 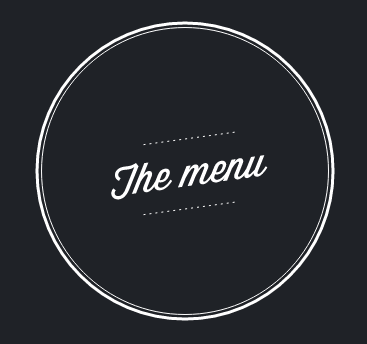 Our menu adapts monthly, at the mercy of the seasons and the kitchen's inspiration. You can find Harvest in Gault&Millau as well as in the Michelin guide. Furthermore our kitchen is always happy to answer to your specific wishes or food allergy-related requirements. How could you call a business dinner successful without the enjoyment of a good wine? Harvest offers an elaborate selection of nearly 200 wines from all over the globe. Moreover we present attentively chosen wine pairings with our dishes, renewed along with every monthly menu. You will also have ample opportunity to discover and share a bottle that you will remember. Our passion for good food is equal to our love for fine wine. So let us take you on a tasty trip during your business dinner at Harvest. 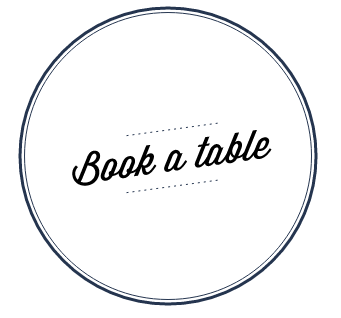 We always recommend our guests to book their table well in advance.